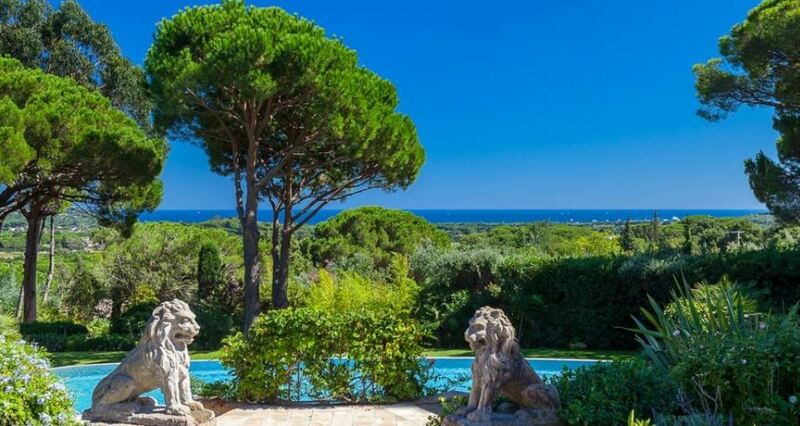 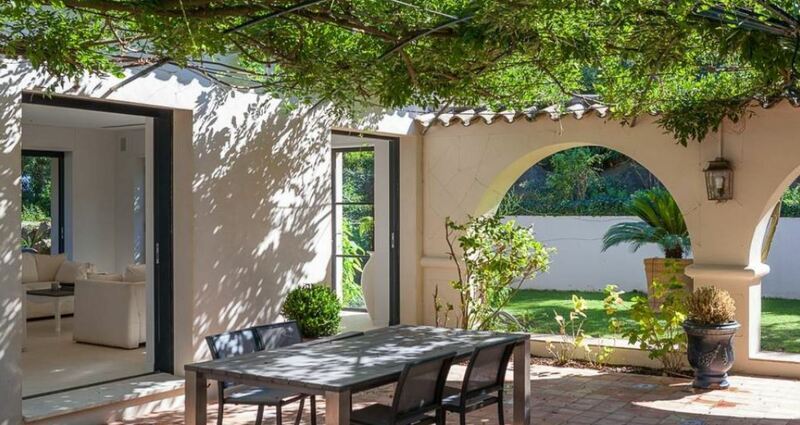 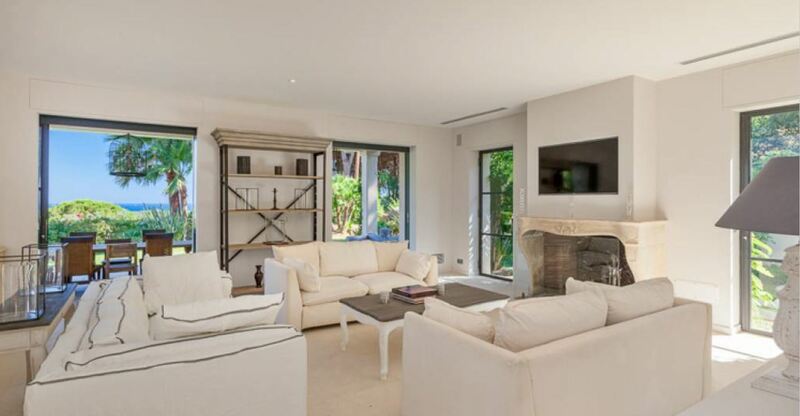 This stunning property ST-552 is nestled in a haven of 6,000m2 in Ramatuelle located close to Saint Tropez & Pampelonne beaches. 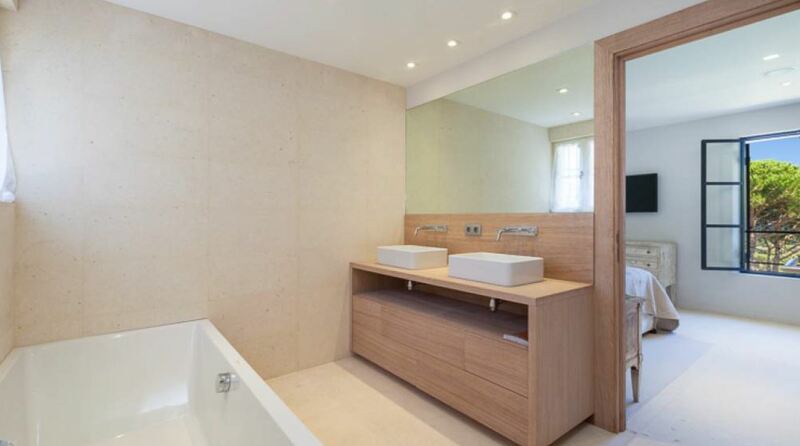 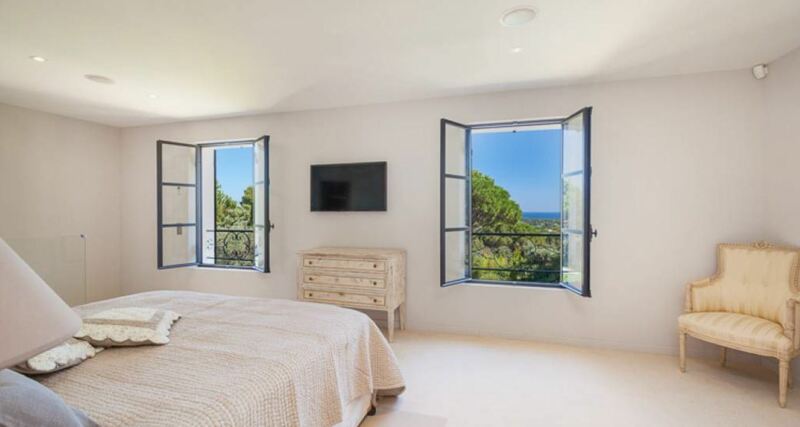 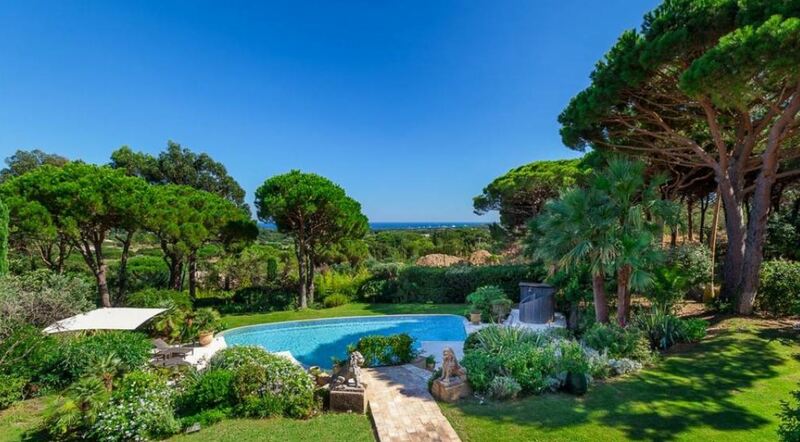 This is a superb property of approximately 470m2, that has been fully renovated and offers great views of the sea. 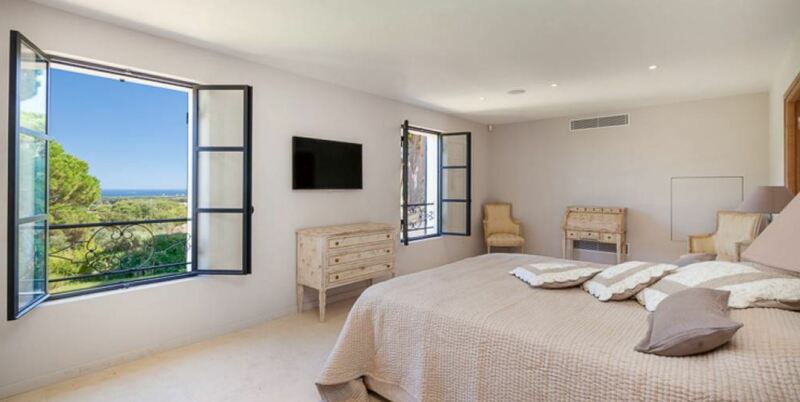 – Master bedroom with walk-in closet and bathroom.